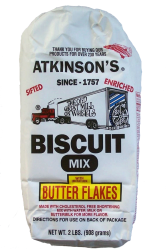 With our Biscuit Mix w/Butterflakes, you get the same great-tasting biscuit as with our Buttermilk Biscuit Mix. However, there are a couple of notable differences. First of all, with this mix, you can add water, milk or buttermilk, depending on your taste. Also, this mix includes "butterflakes". Not only will your biscuits taste buttery, but they'll look buttery too. That's because of the way our imitation butterflakes melt throughout your biscuits. Impress everyone with the softest, most fluffy, buttery biscuit they've ever tasted! This mix is the absolute best. I kept a supply of this and the cornmeal. 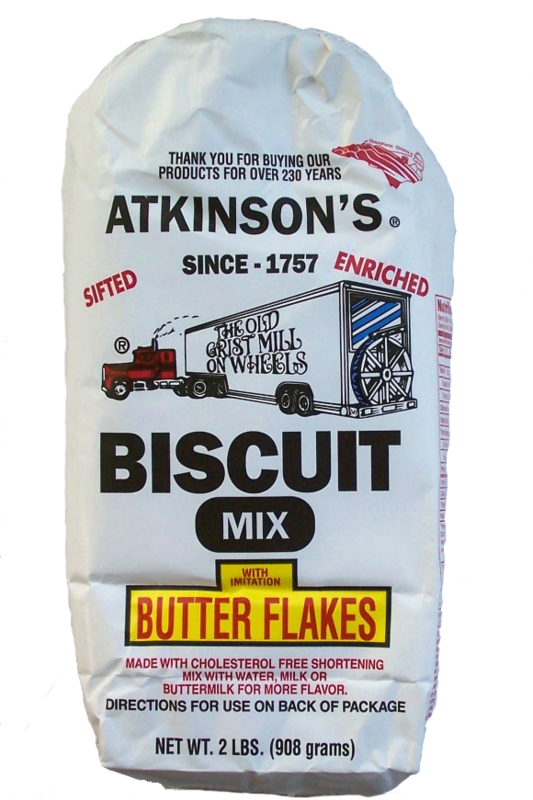 This makes the best buttermilk biscuits. It's the only brand I will use.